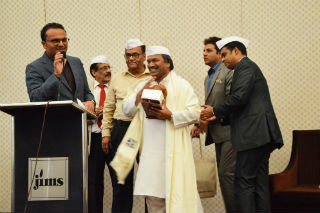 Jims Rohini organized Motivational Lecture on 'Master of Supply Chain Mumbai Dabbawala' on 4th August 2017, at Crowne Plaza New Delhi Rohini. 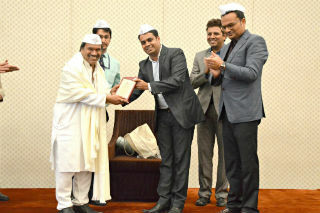 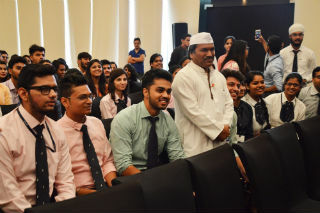 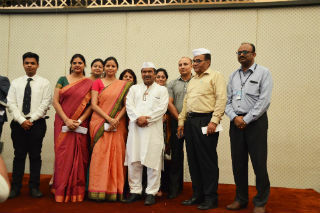 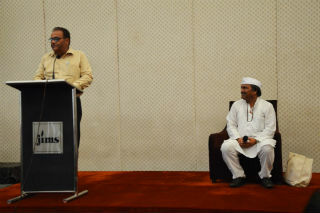 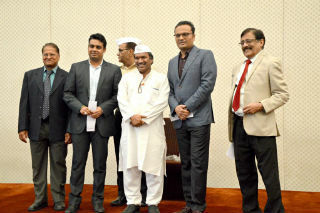 Dr. Pawan Agarwal delivered a Special Lecture on "Master of Supply Chain - Mumbai Dabbawala" on 4th August 2017. 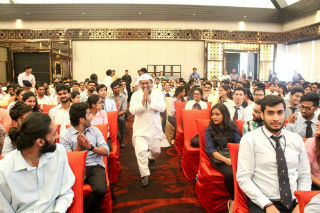 He spoke about ‘supply chain management qualities’ and told students that there is no substitute for hardwork.